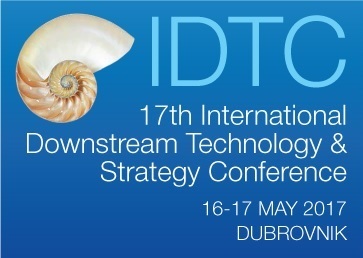 IDTC is widely recognised as the best downstream knowledge sharing forum and will again provide valuable insights into the challenges and opportunities for the international refining industry and present the latest strategies and technologies that will enable refiners to meet their operational goals and achieve financial improvements. 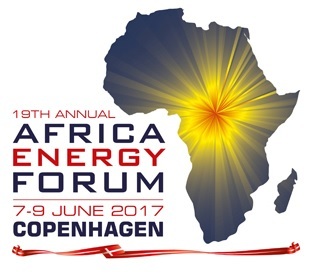 The Africa Energy Forum (AEF) is the global investment meeting for Africa’s power, energy, infrastructure and industrial sectors. AEF brings together senior-level representatives from governments, utilities, regulators, power developers, financial institutions, technology providers, consultants, law firms and large energy consumers to form partnerships, identify opportunities and collectively move the industry forward. This is the only event in Europe offering process and maintenance engineers a platform to ask their burning questions about the everyday challenges facing their plant and hear the practical solutions from industry experts. Featuring experts from leading European refineries and technology providers, engineers will have the chance to hear unparalleled knowledge through interactive discussions. Abu Dhabi International Downstream continues as the UAE’s fully integrated and dedicated refining-petrochemical conference. At the forefront of the UAE’s and wider downstream industry’s needs, ADID attracts an audience of local, regional and international professionals to share and overcome the common challenges and opportunities that they face. The refining and petrochemical industry in Europe is fast evolving despite many challenges being faced by competition from the Middle East and an overwhelming need to become more efficient and sustainable. 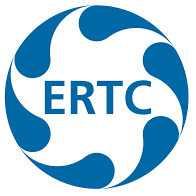 At ERTC, we gather an array of industry professionals from refinery operators, petrochemical plants, technology providers, regulators and government officials to discuss these topics, share market insights, project updates, best practices and case studies as well as the latest in process and technology advances that will help the industry develop further.